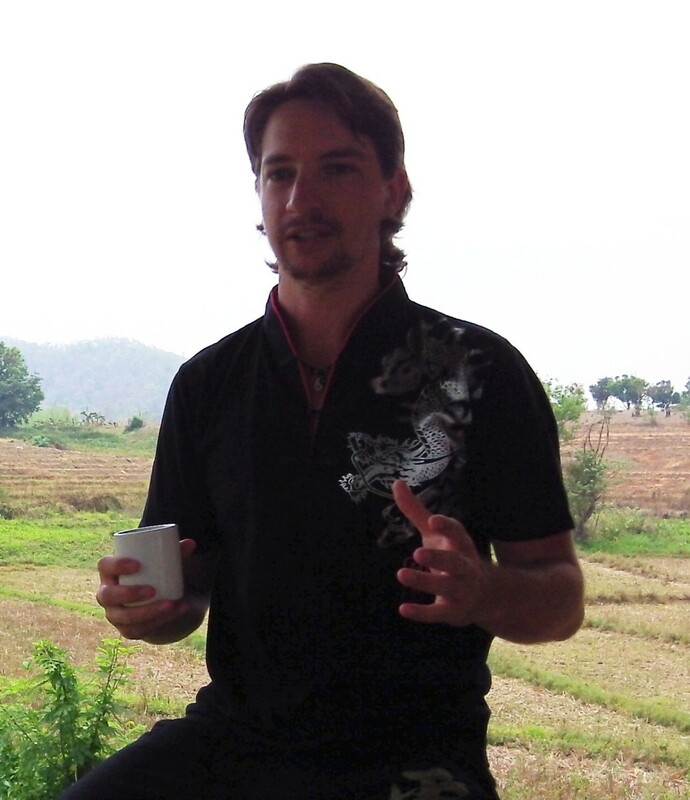 In this episode of Enlightenment Today I will speak about the spiritual benefits of travel. Endless travel is actually an ancient yogic practice. The ancient Yogis never stayed in one place too long because they understand that if you reside in one specific location for too long, you will subtly pick up the habits and tendencies (vasanas) of that environment. The ancient Yogis were dedicated to understanding the nature of the mind and the universe. So travelling for them (and also us) is a practice of cultural deprogramming. From living a life of travel, they eliminate some of the deeply entrenched conditioning (samskaras) that we all have. For this reason (though many aren’t aware) people in the modern world are addicted to traveling. As our conditioning begins to break down, our mind begins to effortlessly roam the world without experiencing mental and cultural friction with a new environment. We begin to move naturally, just as nature intended it.